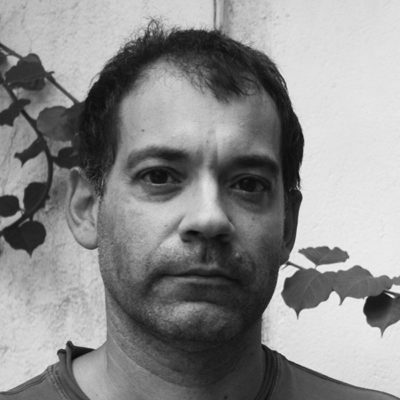 Toni Sala is the author of over a dozen novels and works of nonfiction. In 2005 he was awarded the National Literature Prize by the Catalan government, and he has also received many other honors for his writing. He lives in Barcelona.